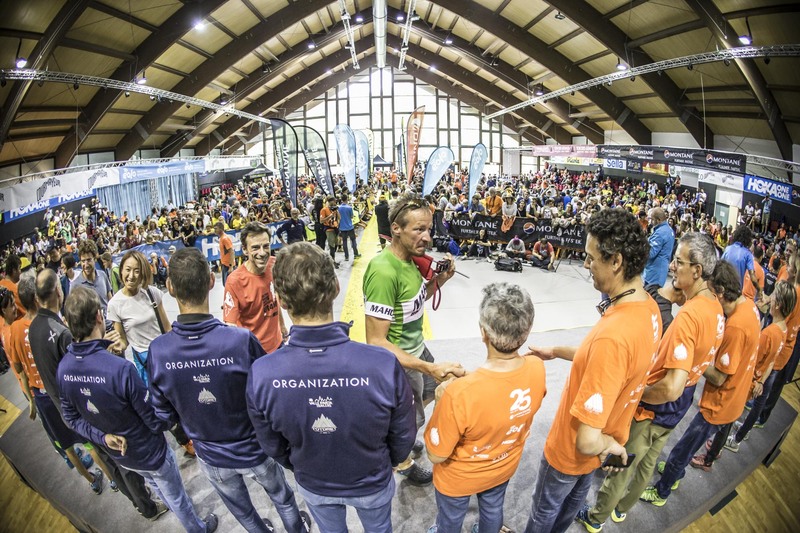 Ferrino and Tor des Géants® 2017, an ever stronger partnership! 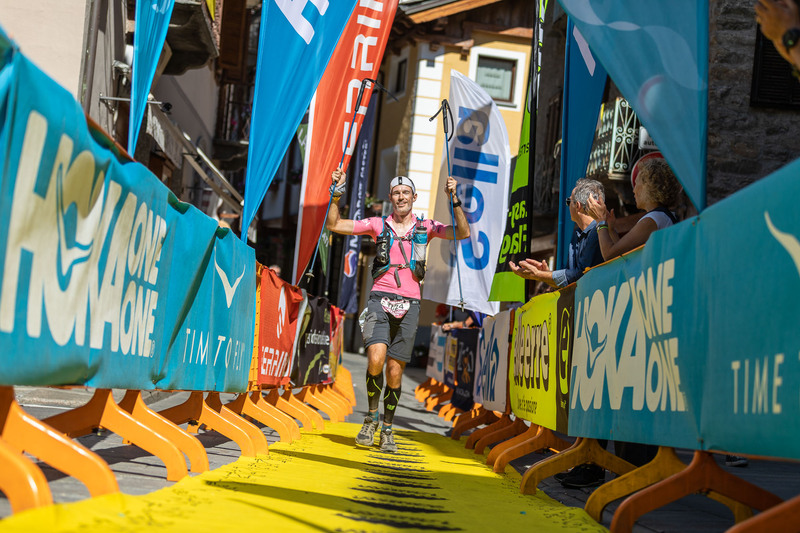 Spotlight on Ferrino Women Tor, a window on ultra-trail women world. 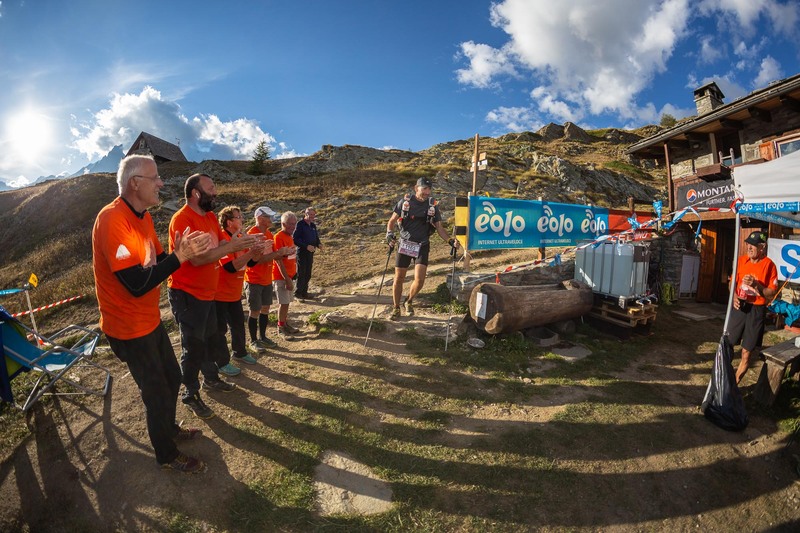 The 10th of September will start the 2017 edition of Tor des Géants®, the legendary ultra-trail that, again this year, will be organized with the sponsorship and partnership of Ferrino Outdoor. 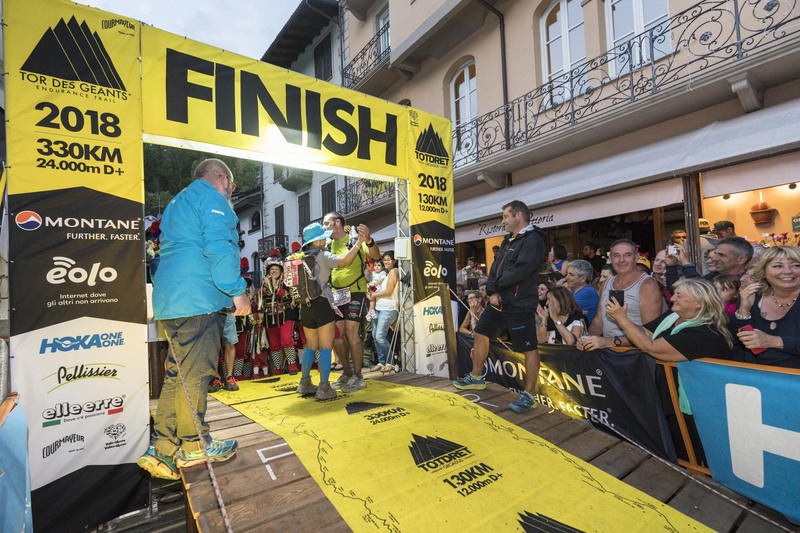 Along with the over 800 runners who will be engaged in a run of 330 km of length and 24.000 m of difference in altitude in front of the most important Italian peaks; there will be also the Ferrino's "Giants", a team of 6 athletes who will face the race wearing the line of clothings and backpacks designed by the Piedmontese company, like the Desert Kat Ferrino, a trail running backpack in Dyneema fabric, lightweight and very rugged. 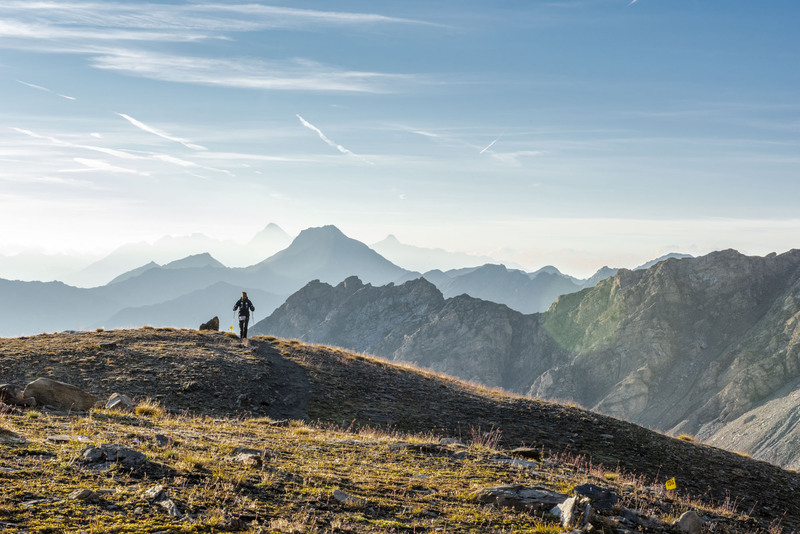 "The centenary know-how that distinguishes us in the design and development of gear dedicated to the outdoor," explains Anna Ferrino, CEO of the company - will help our athletes to menage the Tor conditions and the difficulties at the best: from meteorological adversities to fatigue management during the infinite travel, also to afford the technical passages in hight altitude and on hard terrains. 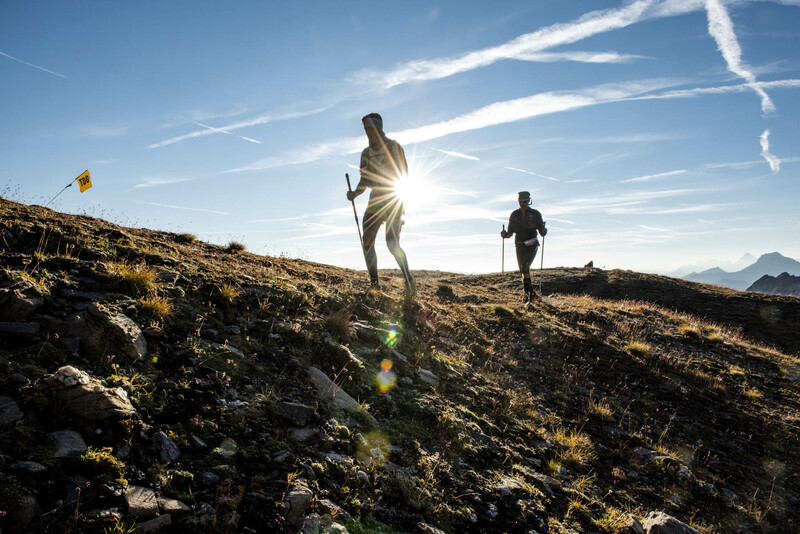 This is an important test not only for runners, but also for our company, which thanks to the feedback of athletes is able to conceive of always more performant products, even in the most extreme conditions. " The six Ferrino’ "Giants" are extraordinary athletes, as extraordinary is the company's effort in the field of research and development. 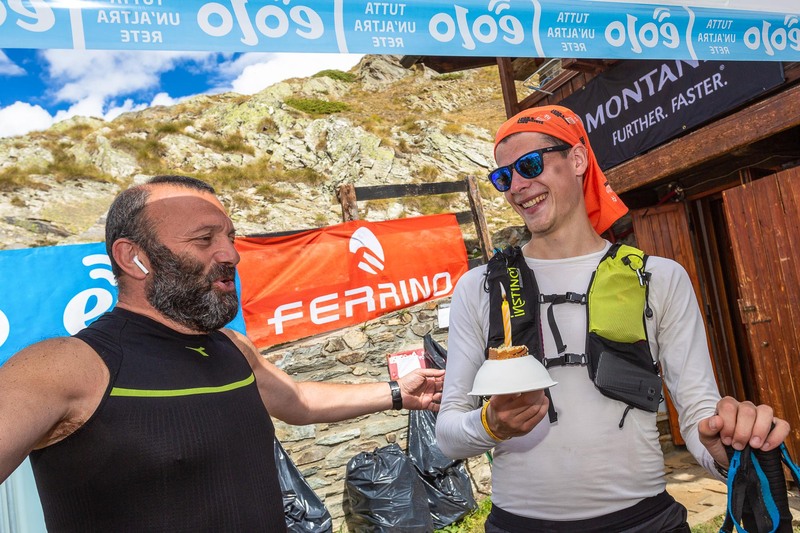 Four women (Luisa Balsamo, Katia Figini, Scilla Tonetti and Alice Modignani) and two men (Michele Graglia and Cristian Caselli) are ready to the journey and Ferrino will follow their tracks until they return to Courmayeur. 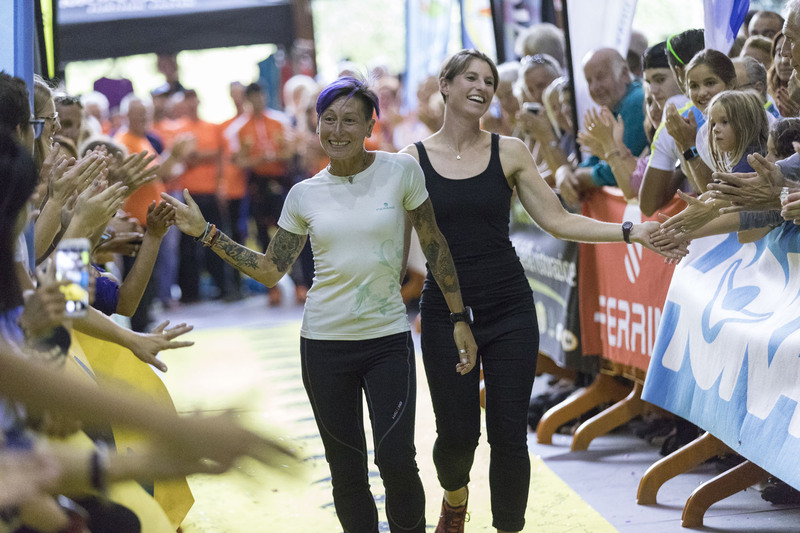 The 4 women of the Ferrino Team will be the protagonists of the original Ferrino Women Tor project: an eye that will follow their race in real time on Facebook Ferrino Outdoor, on Tor’s official channels and on the athletes pages with video, interviews, updates and “behind the scenes”. 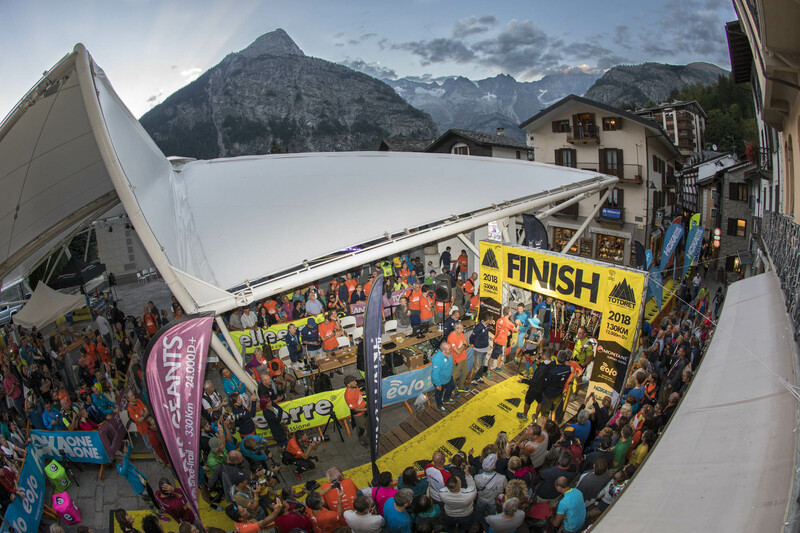 “With a feminine participation of more than 10% of the total participants in the competition," says Anna Ferrino, "and an important share of women among the event organizers and volunteers (over half of them are women), our company decided to tell the feminine side of Tor. 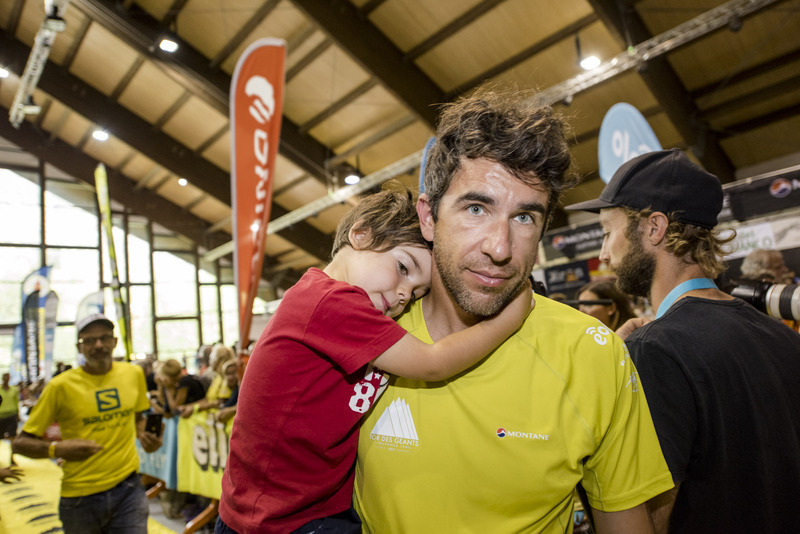 Through the testimonies of our 4 athletes in the race we want to make the general public perceive the human side and the motivations of women facing or approaching such a tough race”. It will be possible to vision the content thanks to the #FerrinoWomenTor hashtag, a great opportunity to get an idea of ​​the Tor des Géants® world from a new point of view, all feminine and signed by Ferrino. Michele Graglia from Liguria (Italy), started as one of the favorites in 2016 edition and then retired after a fall; this year' his intentions are to win; Cristian Caselli from Arezzo (Italy), after the hard work of this summer along the path with her friend Lisa Borzani, wants to improve the 10th place of last edition. Luisa Balsamo, Sicily (Italy), finished Tor 2016 in the eleventh position among women, this will be her fourth participation in a race where experience is crucial; Katia Figini, born in Milan (Italy), addresses her first Tor, but the chronology of her results is a business card to not overlook; Scilla Tonetti from Varese (Italy), does not hide high expectations: she is on the starting line in Courmayeur for the fourth time and in 2013 she took third place while Alice Modignani, from Verbania (Italy), at her second Tor, will play his prestigious cards along with all the "giants"